Green Goo is passionate about your adventures! Green Goo is committed to providing access to affordable and healthy products to all people. Adventures can be hard on the body, which is why it’s so important to not only heal, but to heal quickly. The faster you heal, the faster you can get back out there! 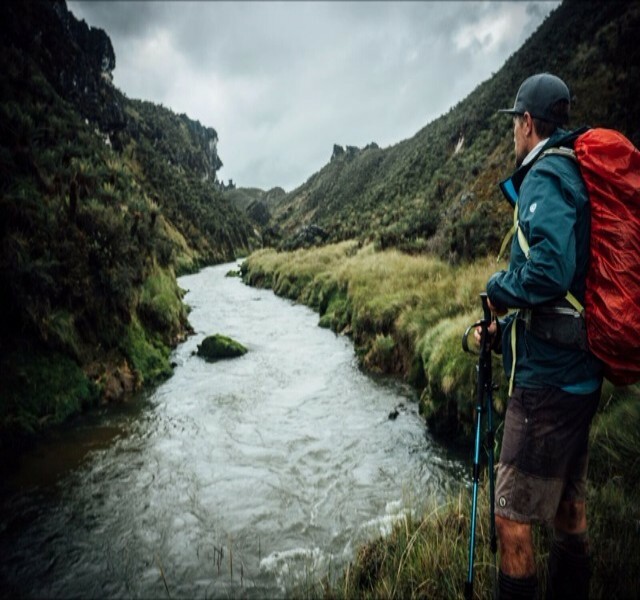 The aptly named, Tommy Danger, Green Goo fan and Founder/CEO of More Than Just Me Foundation is an adventurer with many stories to tell. 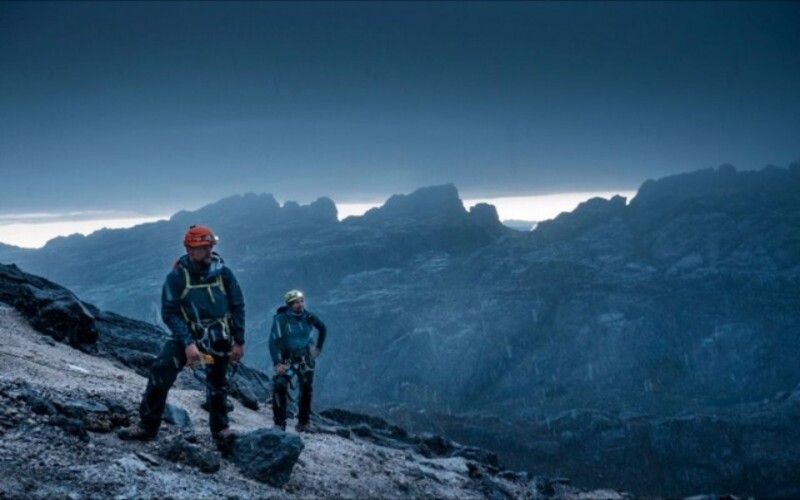 Tommy and his crew found themselves in a desperate situation during the their venture to the Carstensz Pyramid in Papua, Indonesia. 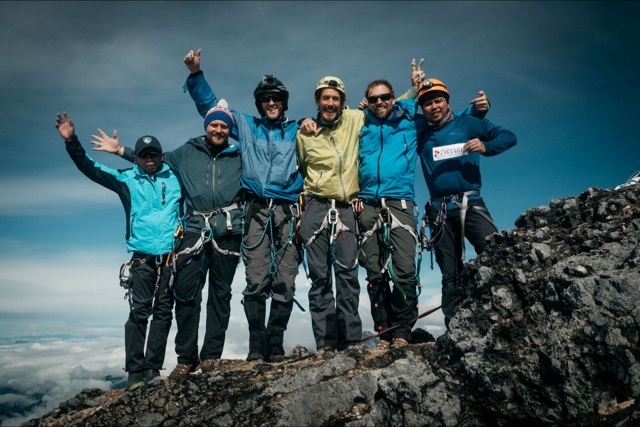 We flew to Papua, Indonesia to climb the highest peak in the Oceania Region known as Carstensz Pyramid that sits at 16,024ft. We never would have expected to find ourselves in such precarious circumstances. 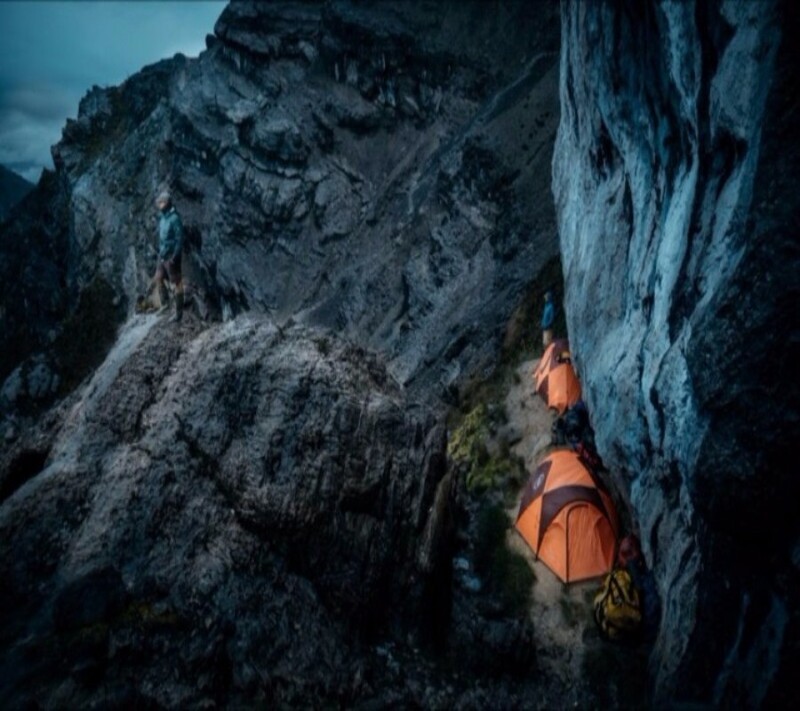 After cliff camping, we woke early and did a double carry from the cliff to base camp. The porters came to base camp wondering where all of our gear went, our guides informed them the Americans didn’t want to wait. The porters were a little taken aback – we might have gained our white belt in porter carrying. The following morning we went for the summit. The weather was unusually beautiful. 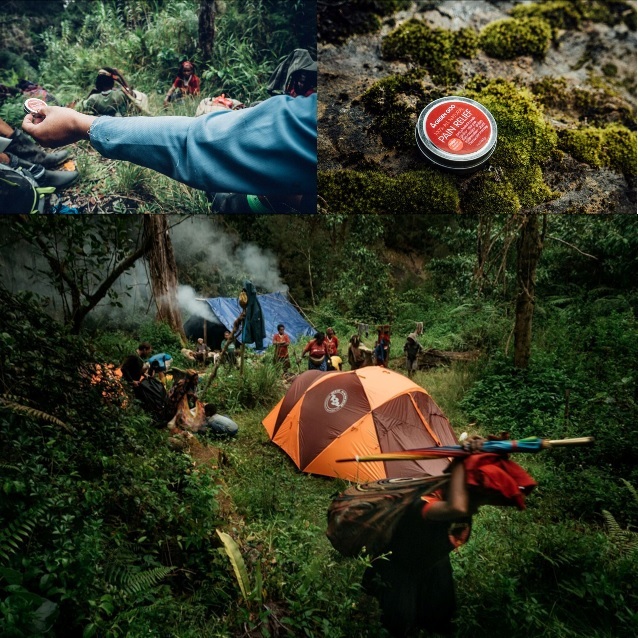 After descending the summit, we were able to rest before our four day journey back through the jungle. That morning, the porter men were nowhere to be found. 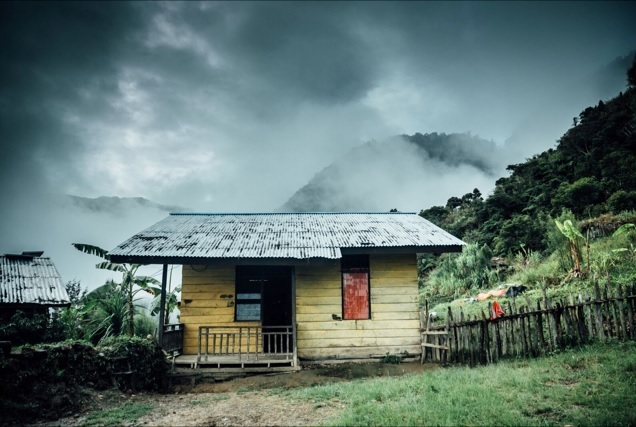 We learned from the porter women a tribal war had broken out in the village of Sugapa, where we began our journey. One of the women looked at our guide and said “Sugapa” pointed at us and drug her finger across her neck – the throat slit action. If returned through that same jungle, we would be killed. We had no food, as the porters were suppose to bring that to us. We didn’t have 2-3 days to wait, nor did we have the 100k in costs it would take for a helicopter rescue. We decided to hike to the Gold Mine to see if they would let us pass - they wouldn’t. We had to start contacting people back home through our GPS device trying to get the US Embassy to pull some strings. No such luck. Someone was able to contact a Chief of Police in the local town beyond the Gold Mine. 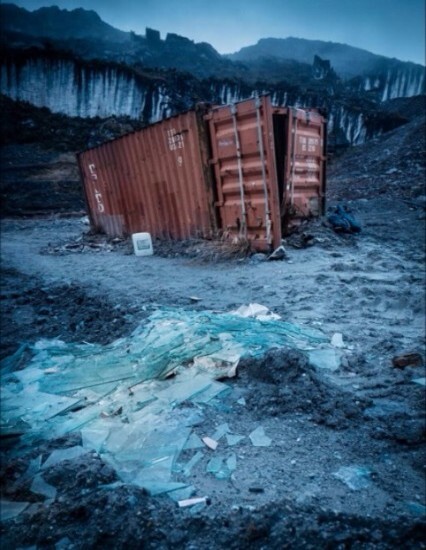 We slept in an old broken storage container full of shards of glass and trash that sat just barely within the Gold Mine borders. A day later they created a rescue for us. We were saved. Tommy and his friends are all back in the states and safe now, with the exception of Mark who is touring Southeast Asia with his girlfriend. You can see more on this epic journey and other on through their mini series documentary More Than Just Me TV on their Youtube channel.